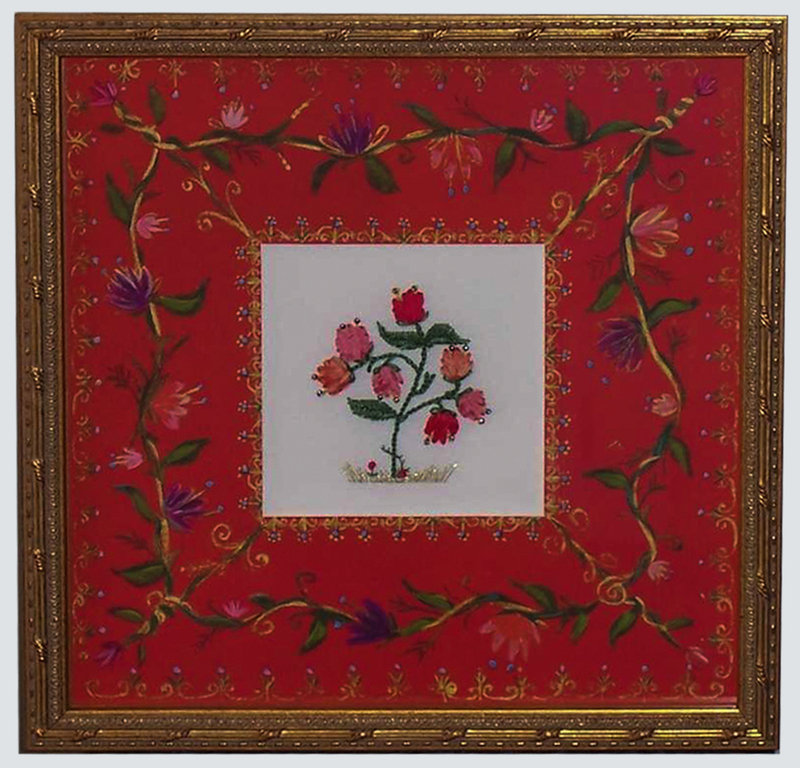 Framing Needlework-Expressions & Images Custom Framing Inc.
Cross stitch, petit point and needlework involve many hours of stitching. Your labour of love should be framed carefully. A great way to prepare your stitching for framing is by hand washing in cold water with some mild soap like Zero. Lightly clean & rinse them and then wring them out in a towel to absorb the extra moisture. It can then be ironed and rolled, not folded, as folding will put creases that make it more difficult to stretch. We recommend washing your stitchery when finished, as the oils off your hands can work into the cloth and may discolor the work over time. Dry cleaning is another good option. Your needle work will be stretched over an acid free mat board. Even acid free foamcore is only a very thin layer before the spongy center. Matboard is much thinner than foamcore and allows more room for the frame depth. Foamcore is used as a sturdy backing to support the picture. Cardboard is not acid free, (think how newspaper yellows & fades) and is not recommended on any pictures. Also, the sticky boards you can buy at crafting stores are not an ideal way of preserving your treasures as the glues may yellow over time. 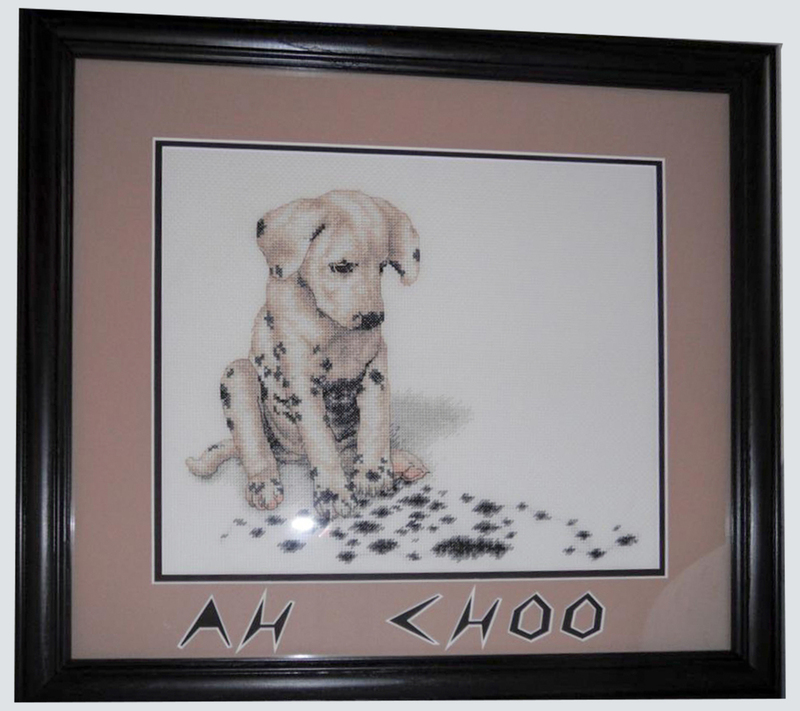 We believe framing should be a pleasant, affordable experience for everyone!